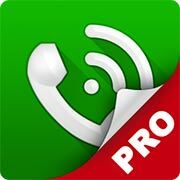 TanaMe – THE ONLY FULLY AGGREGATED Professional Enterprise Communication App YOU will ever NEED. FREE CALLS: Reduce communication costs with your contacts and enjoy unlimited voice calls worldwide, by dialling their Tana Username. 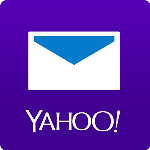 FREE MAIL AGGREGATOR: Setup ALL your email accounts and enjoy full email account management and communication tools, including attachments. 1-CLICK NAVIGATION: Call, Instant Message, SMS or E-mail SEAMLESSLY from within TanaMe App via your Account or your Local Carrier. POWERFUL COLLABORATIVE TOOLS: Share Documents, Images, Videos, Voice messages, Contacts, Location and other Files in a SECURE ENVIRONMENT. 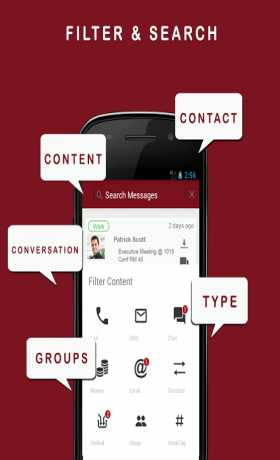 FILTER AND SEARCH: Comprehensive fast message filter and search options. 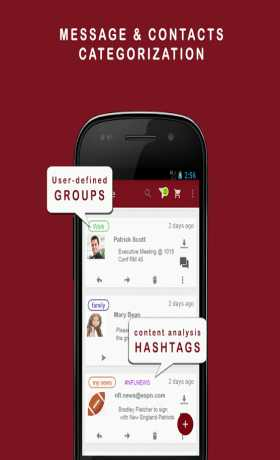 MESSAGE CATEGORIZATION: Group and label your communication streams for easy identification and management. 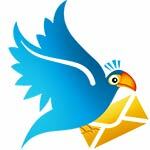 RWAVI© VIEW: Intelligent and personalized message views using our RWAVI© engine. ULTRA-LOW COST CALLS: Connect to mobile and fixed line networks worldwide. No contracts, No roaming charges, No connection charges, no surprises! PER SECOND BILLING and PRE-CALL PRICE CHECK.